With the rent-to-own program, a mortgage assistance program, you choose where you live, you get time to improve your credit, and you get a fixed monthly payment. The home you want is purchased, and you enter into a lease-option agreement for a predetermined price and monthly payment. You have up to two years to get your credit to the place where you can qualify to purchase with a lender of your choice. Because Zenith Realty, LLC, wants to set up our clients for success, there is a multi-step process to qualifying for this program. 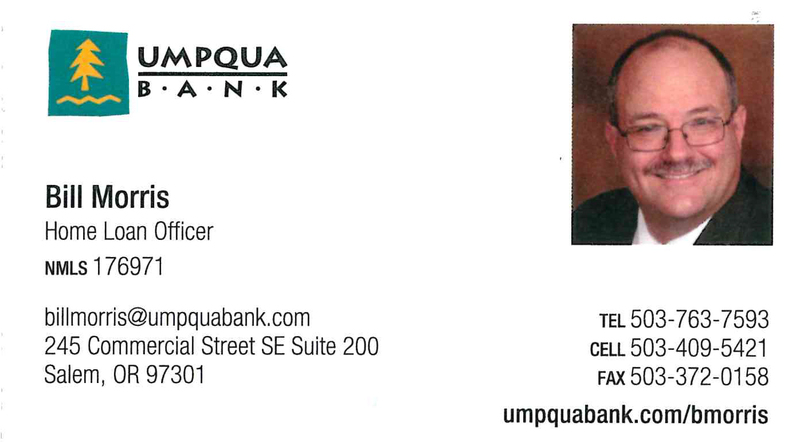 First, you must have sufficient income to qualify for a monthly payment. Second, you need cash up front (option funds) when the lease-option contract is signed. Third, a credit plan must be in place for you to be able to qualify to purchase the home in up to 24 months from entering into the lease-option (rent-to-own) contract. To give the investor(s) security, because you're just a renter until you are a purchaser, our investor(s) require 10% up front as the "option funds" when the contract is signed. On a $150,000 house, you need $15,000. If you do not purchase the home according to terms of the contract, that money is lost to you. Your estimated monthly rent payment on a $150,000 house in a rent-to-own contract is approximately $1,300/month during the rental term. Should you "exercise" your option to purchase according to the contract you entered into, the $15,000 will be credited to you as a downpayment. The investor(s) are not going to buy a $150,000 house and sell it to you two years down the road for $150,000. Instead, the contract will allow for at least a 3%-per-year appreciation (perhaps more depending on the market), meaning your purchase price would be around $159-160,000 when you exercise your option to purchase. So, taking your purchase price of $160,000, minus your option money credit of $15,000, your loan would be $145,000, which would make a nicely affordable house payment should you exercise your option to purchase according to the contract. To determine your qualification, calculate 31% of your gross income. Your payment cannot be more than this amount. Next, determine your DTI (debt-to-income ratio). Add up all your monthly payments that show up on your credit report (you can get a free credit report at www.annualcreditreport.com), and add that number to your proposed payment (the 31% calculation). Next, calculate 42% of your gross income. Add up the proposed house payment and all your credit report monthly payments. The result of that calculation, if over 42%, will tell you pretty much whether or not you will be able to buy a home or do a rent-to-own home. If your number is more than 42% of your gross, then you know, right now, that you need to pay down your debt and/or increase your gross income. You also need to be putting away 10% of your net income into savings for your eventual lease/purchase of a home of your own. Keep in mind that in 2018, any decent home is probably going to cost more than $150,000, so to calculate a payment, go to an online calculator like www.bankrate.com, enter $150,000 for the purchase, as a starting point, 30-year term, and whatever rate they have listed. That will give you an estimated principal-and-interest payment. You need to add onto that 1/12th of the estimated monthly property taxes (a good, round number at $150,000 is about $1,800/year or $150 per month), then add onto that 1/12th of a fire insurance policy for the home, so about $50/month, and then expect to pay mortgage insurance (or "PMI") when you finance a home, maybe $150/month. 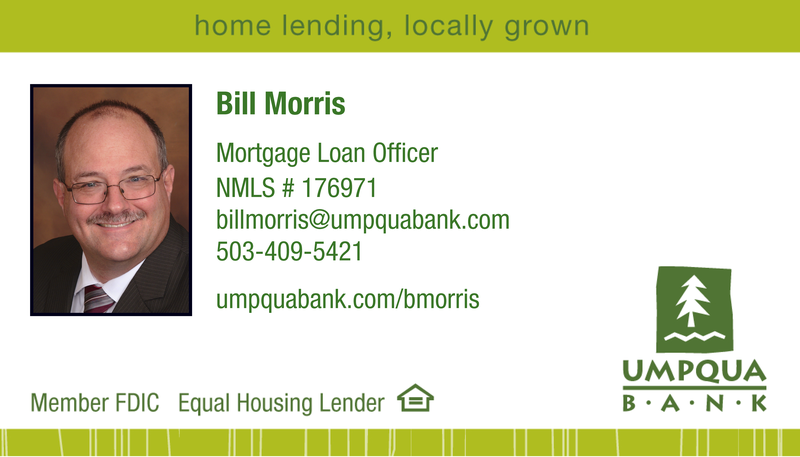 To get a better figure, you need to contact a licensed mortgage lender, such as Bill Morris with Umpqua Bank. Again, the total of that estimated house payment can't be more than 31% of your gross income, so this is an easy self-qualification test to help you understand a rent-to-own program and also eventual financing for a home purchase. At this time, our investor(s) may or may not be purchasing rent-to-own homes, so money is available sometimes and sometimes it is not available, so potential rent-to-own clients may need to wait for availability of funds. Zenith Realty, LLC, is starting classes to teach financial management, budgeting, how to purchase a home, and all the ins-and-outs of life that wasn't taught to you or that you wish you knew about. The first thing you will learn is that getting a home through the rent-to-own process is the most expensive way to purchase, so you will be taught other ways to purchase a home. Classes are offered periodically at our offices and have a maximum capacity of 10 attendees. Classes are $25 per person or $45 per couple, payable when you reserve your seat or at the door if space allows on the first class night. Classes are completed in two sessions. If you pay in advance and cannot attend, your paid-for seat will be good for another class you can attend. Interested in moving ahead with your financial life and achieving goals? We're here to help. Contact our office to sign up for one of our two-session classes. You'll be glad you did!